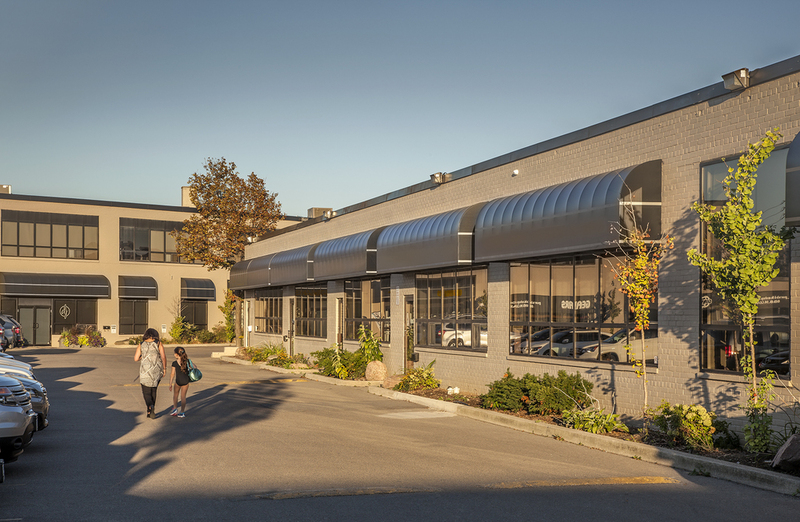 Fabulous location at 105/109 Vanderhoof Avenue just south of Eglinton Avenue in the heart of Leaside. These two fully renovated buildings comprise 94,000 sq. ft. of office, studio and industrial space.